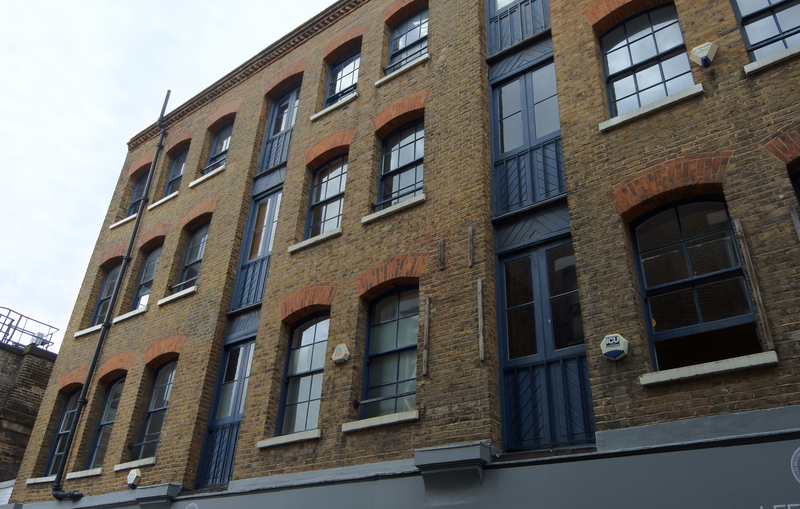 On the 4th of August 2016 we will be moving to Rivington Street, right into the heart of Shoreditch’s creative hub. We are super excited about this, we will be completely surrounded by creative peers; everyone from illustrators to prop makers, photographers to interior designers……there’s just about someone from every facet of the creative sector! We can’t wait to settle in and get to know all of our new neighbours and explore everything that the Shorditch are has to offer. (And don’t forget, our door is always open, so stop by for a coffee and chat! ).